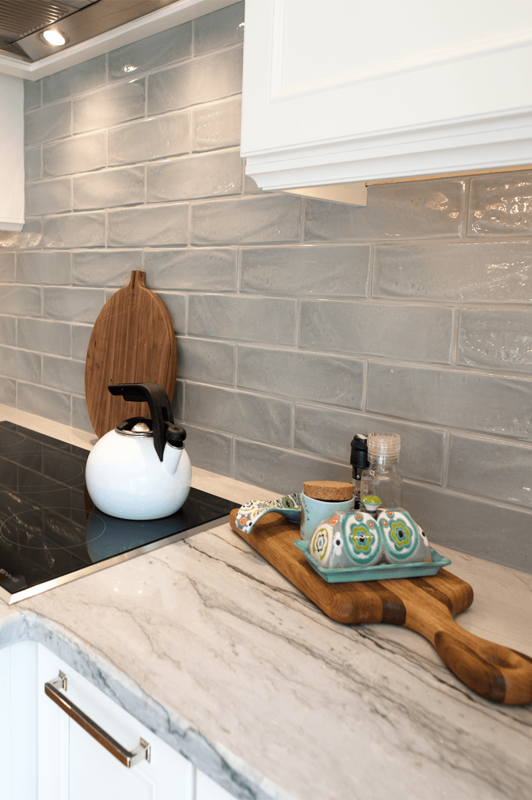 While the appearance of a countertop may seem like the #1 deciding factor, it’s important to understand there are tradeoffs when determining which top is right for your kitchen. 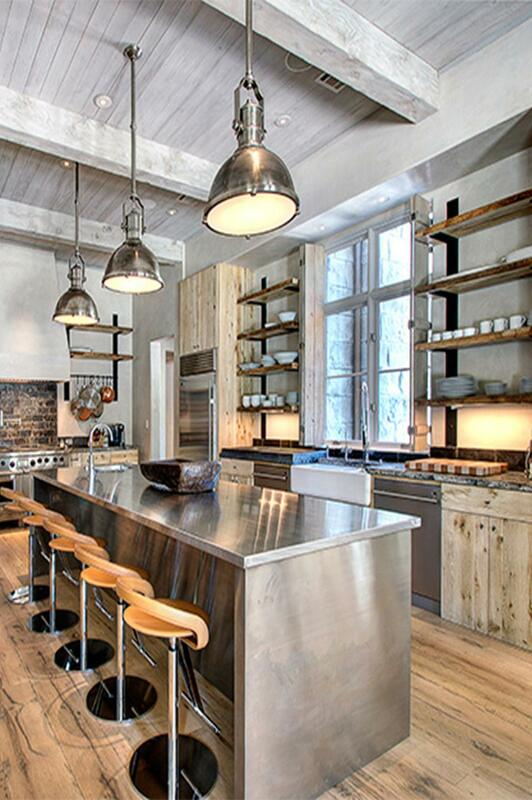 Quartz is extremely popular, and for good reason. 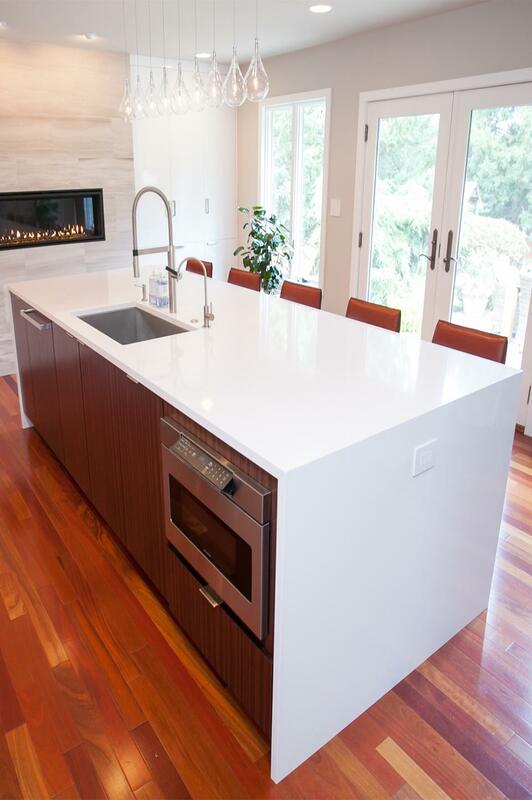 Unlike most surfaces, quartz requires absolutely no sealing and is very low maintenance. This nonporous material is engineered by mixing ground quartz with polymer resins and is made to appear like rock mined from nature in large slabs. Depending on preference, it is available in either a polished or matte finish. This low maintenance material is both stain resistant and very hygienic. 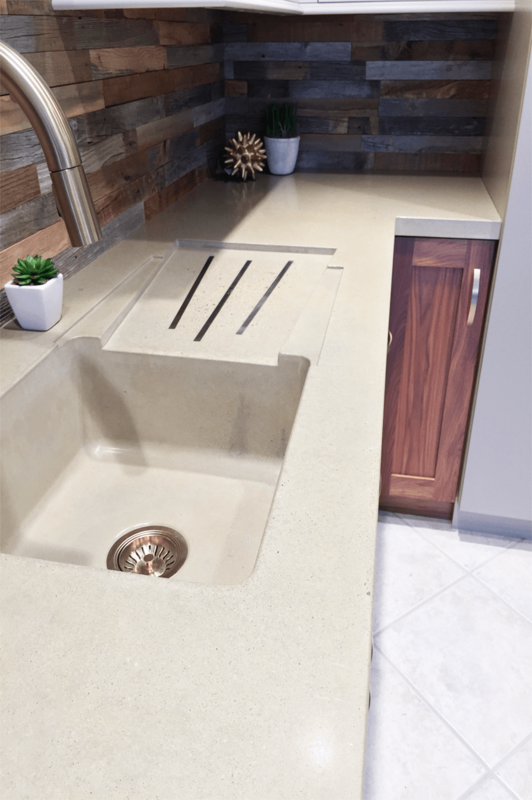 Because of the resins, the countertop is highly durable and able to withstanding the demands of installation and long-term use. Unfortunately, the material is not completely heat resistant, so hot items placed on the surface can lead to possible discoloration or cracks due to thermal shock. Quartzite forms in nature as sandstone is subjected to heat and pressure. Unlike quartz, quartzite will never undergo an engineering process. Instead, it is mined in slabs, then fabricated to fit your space. Although the general appearance is similar between the two surfaces, quartzite has a less manufactured look due to the deep crystals that run throughout the material. Quartz, however, offers more color options since pigments can be added during the engineering process. Because quartzite does not contain any polymer resin, it will require a sealant every year or two in order to protect against stains and heat. Soapstone is a natural material that has the ability to withstand a high amount of heat without causing damage to the top. Like quartz, it is nonporous and able to resist both stains and bacteria from penetrating the surface. 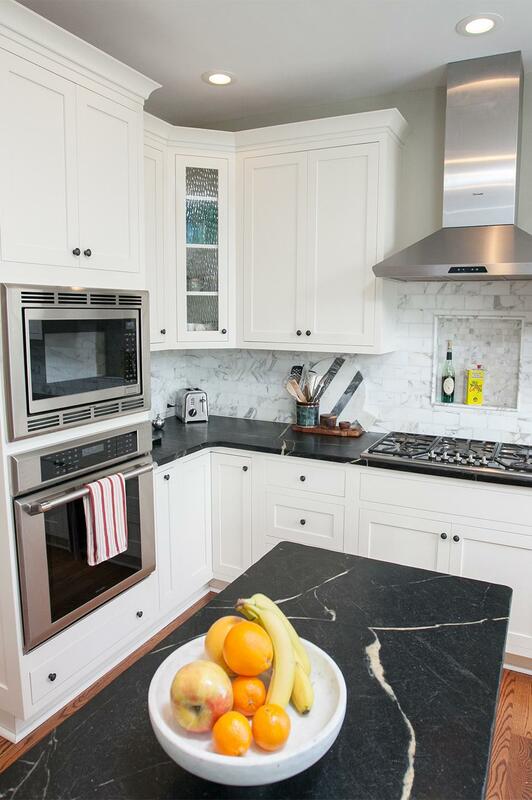 Soapstone is known for having a deep black color, often with thin grey and white veining running throughout it. We highly recommend this material for farmhouse style kitchens and baths, however, it is also stunning when featured in a contemporary design. These countertops should be oiled regularly to maintain the shine and help smooth out any scratches that may occur, since this is not a scratch-proof material. Marble charms with its beauty and timeless appeal, unfortunately this natural surface does have some drawbacks. Marble is a porous surface so staining is a common problem. Sealants exist, but currently there are no reliable options on the market. 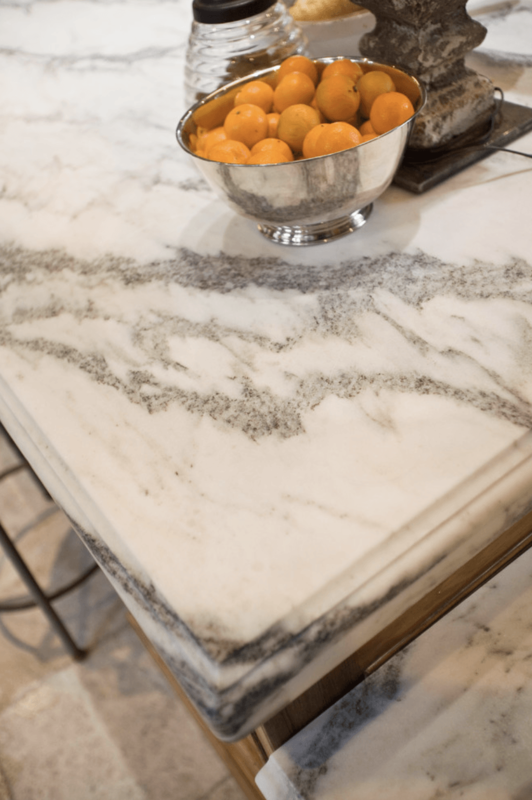 Homeowners will either need to reseal their marble frequently or take great care when dealing with substances like red wine and pasta sauces that could produce stains. Fortunately, marble is heat resistant! Slate is dark black in color, heat resistant, and is better than marble in that it has nonporous properties to aid in minimizing staining. In addition, the surface’s color remains consistent when using household cleaners that may contain acids. Slate is also much more affordable than many of its competitors. While slate is said to be one of the strongest materials on this list, it should be noted that it usually contains sharp edges that can chip over time. Fingerprints are also a concern so homeowners should be prepared to clean the top regularly to maintain a spotless look. Granite is a natural, renewable rock quarried in large slabs. 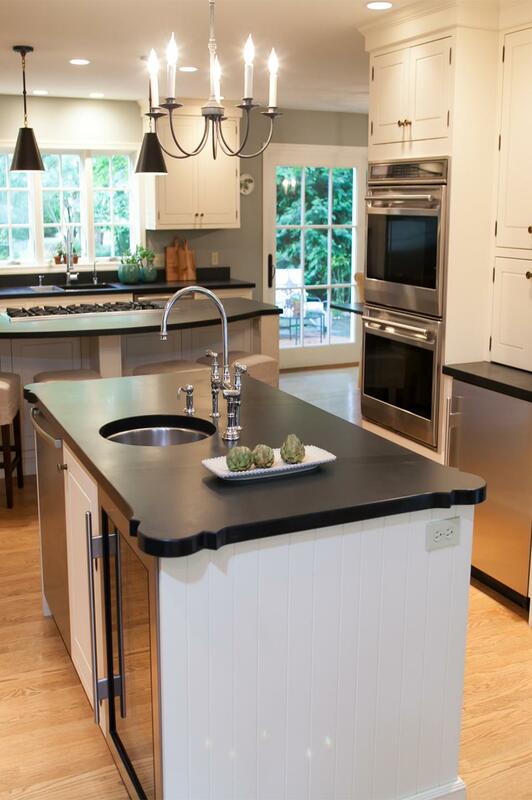 Most homeowners are interested in understanding the differences between granite and quartz since both offer a similar aesthetic. Environmentally speaking, granite is not nearly as friendly as quartz. The energy used to mine large slabs and then transport them around the world is much higher than the energy used when engineering quartz countertops. Additionally, granite requires a sealant that should be applied every 1-5 years to ensure stain, scratch and heat resistance, as well as protection from acidic cleaners. 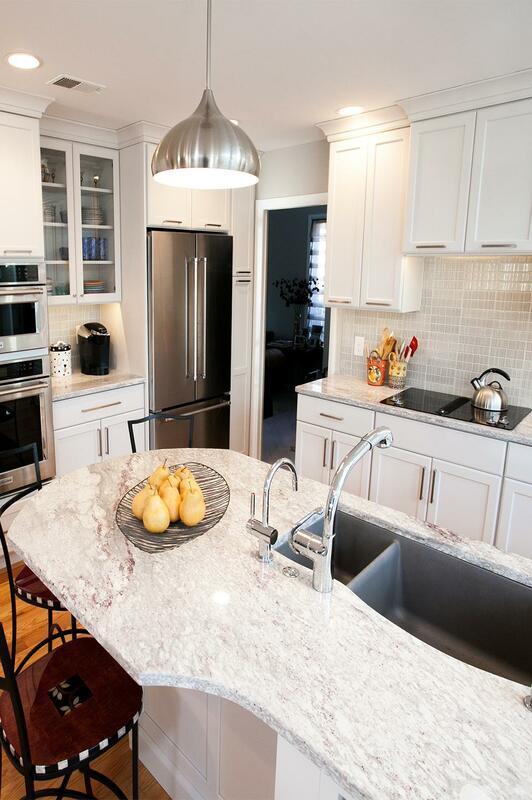 Like quartz, granite can be found in a variety of colors and patterns, however quartz often features a less complex appearance that can more easily coordinate with the color scheme of the rest of the kitchen. Granite is not as flexible as quartz and may be more likely to crack over time. Granite and quartz are similarly priced though lower level quartz may be more affordable. 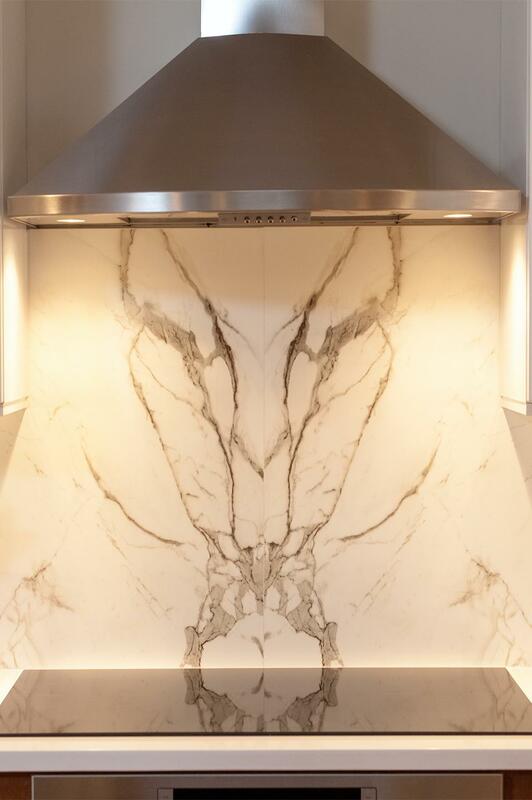 Dekton, like quartz, is an engineered material molded from porcelain, quartz, and glass. The mixture forms a surface that allows for high heat exposure without any damage. You can actually hold a flame against the surface for an extended period with no change in appearance or physical properties. Because of its dense nature, Dekton cannot be scratched. It is also UV and chemical resistant making it perfect for outdoor bars and tabletops. Dekton also offers a lot of advantages when it comes to seams. 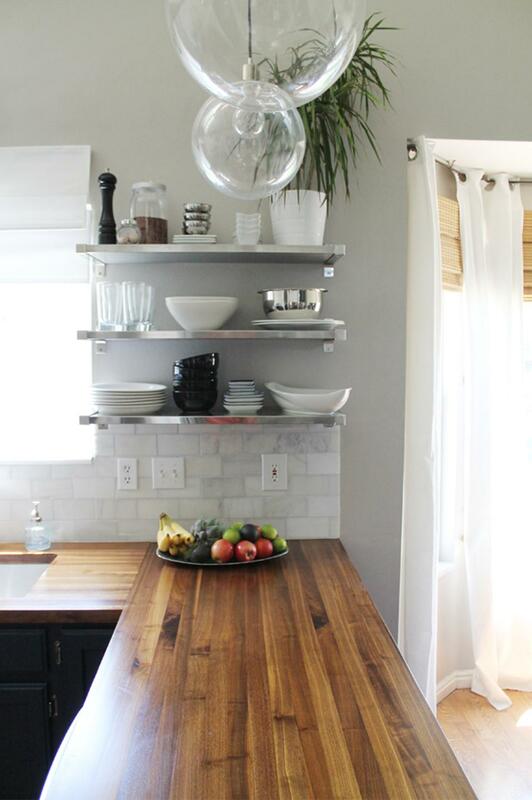 Seams are an issue with all countertop options. If the grain is book matched, the seam will appear less noticeable to the eye, however, if sections of marble or granite are not cut from the same slab, book matching becomes impossible. With Dekton, there is a guaranteed book match so that the countertop flows in a consistent manner. This surface is usually produced in a matte finish that works well when it’s contrasted with high gloss or lacquered cabinetry. Dekton XGloss offers a polished finish, unfortunately, the color choices are more limited. Fenix Nanotech countertops are similar to Dekton but this product include anti-fingerprint properties and thermal repair to scratches. Yes, you can actually place a hot iron to a scratch mark and watch it disappear before your eyes!